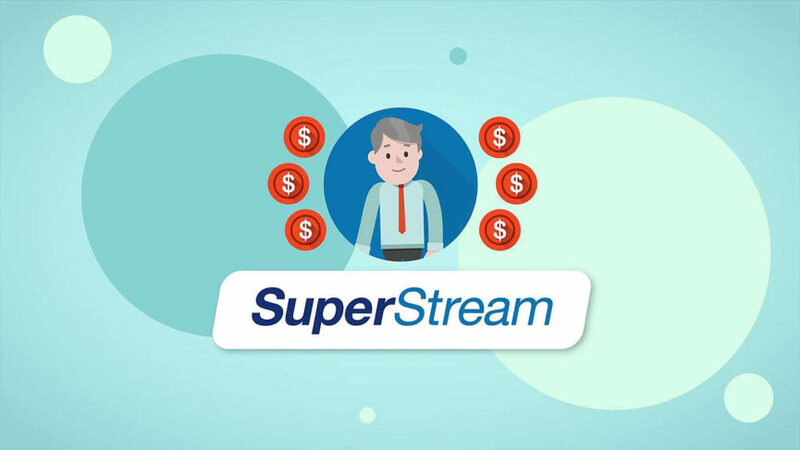 SuperStream, a system of remitting superannuation contributions electronically. The deadline for the implementation of SuperStream was 30 June 2015 for employers with 20 or more employees and 30 June 2016 for employers with 19 or fewer employees. We have sent information regarding SuperStream in the past, but it’s worth recapping the basic principles. SuperStream requires that employers pay all contributions electronically and in doing so, transfer information about the contributions to the relevant super funds electronically using an “electronic service address”. The data message and payment are linked by a payment reference number which enables the receiving fund to reconcile the payment. Smaller employers must be SuperStream ready and compliant by no later than 30 June 2016. It probably isn’t a good idea to leave this until the last minute. You will need to ensure that your payroll system has SuperStream capabilities and that your payroll staff/bookkeepers know what they need to do, and what information they need to get from your employees. As per above, employees can provide the information available on their industry fund statement, or if they have their own SMSF, they must provide the information required including bank account details and the electronic service address for their fund. KSR can help you manage this process if needed. SMSF’s that receive employer contributions must be able to receive the electronic payment and data details from employers. If we look after your SMSF, the system we use within KSR has already been updated to include an electronic service address. We will have already provided you with these details to give to your employer. If you haven’t done so or have an SMSF that we do not look after, please contact us if you need help. If you are a member of a self managed superannuation fund and are either self employed or have a related party business which you own or control, there is no requirement for you to meet these requirements. Such situations are specifically excluded from the SuperStream rules. However, if you are a business that has employees, you must still satisfy the rules for your employees, but not for contributions to your own SMSF. Your employer should have already requested details from you in regards to your industry or self managed superannuation fund. If they haven’t, then you should address this as a matter of priority. If you are a member of an industry fund, then the details required (fund ABN and TFN as well as a unique identifier) should be on your most recent superannuation statement. If you are a member of an SMSF, then you will need to provide the fund’s TFN, ABN, bank account details and an electronic service address. As mentioned above, if KSR looks after your SMSF, then we will have already provided this to you. If you are unsure, please contact us. KSR is well versed in SuperStream and is happy to help you if you require assistance. Please feel free to contact us with any queries concerning the implementation of SuperStream. We can assist you with this process, please contact our friendly staff.